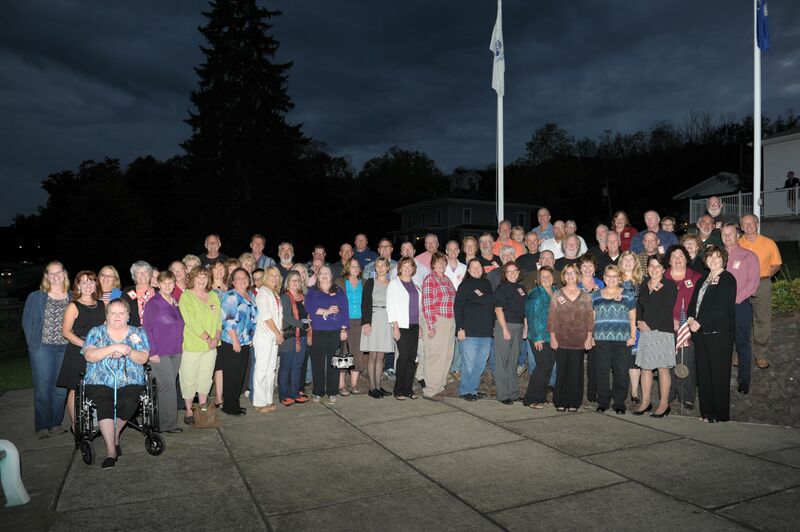 View other Towanda HS Reunion photos at Classmates.com®. Join Classmates.com® now for free and share more THS Reunion pictures. 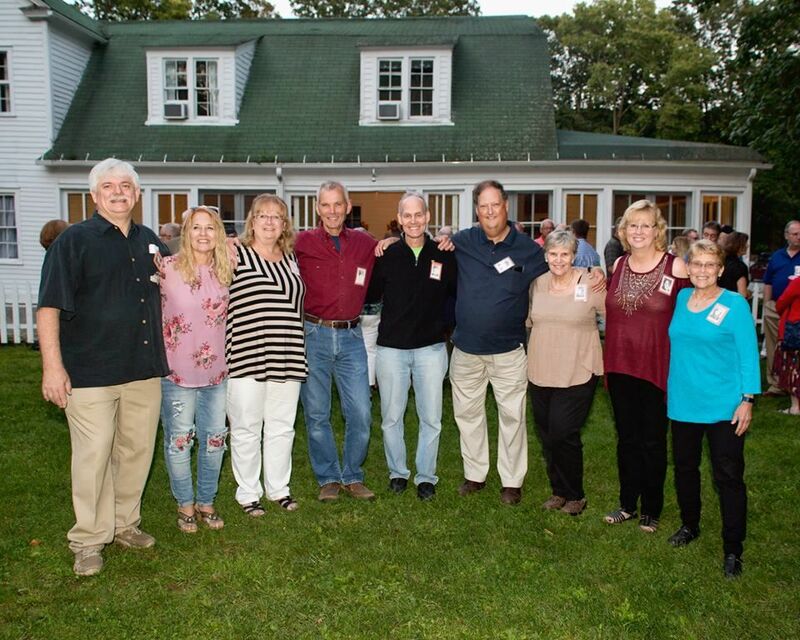 This Is The 45th Reunion Of The Towanda Class Of 1972 Attendees That Included 2 Of Our Teachers Ed Branish And Jack Fox. 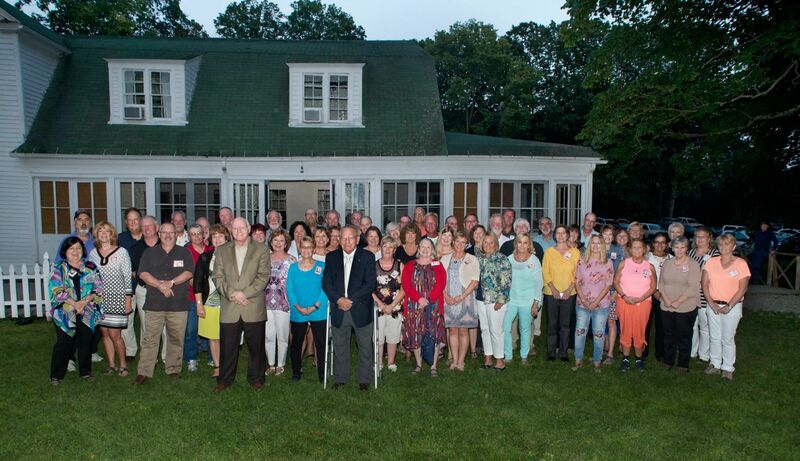 This Is The Towanda Class Of 1972 Reunion Committee At The Inn On Quarry Glen Near Hornbrook At Their 45th Reunion. Above are Reunion photos posted by fellow alumni. 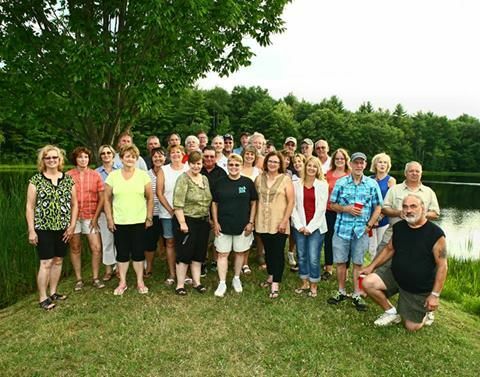 Do you have Reunion pictures to share from when you attended Towanda High? If so, click here to post your own Reunion photos from THS.